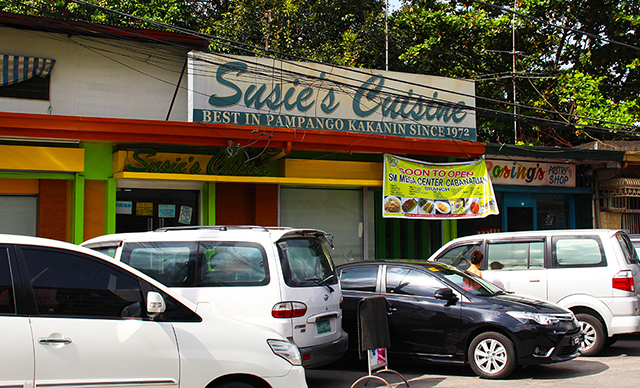 Susie’s Cuisine started as small carinderia in Angeles City is now one of the growing home grown restaurants and pasalubong store in Pampanga and nearby provinces. 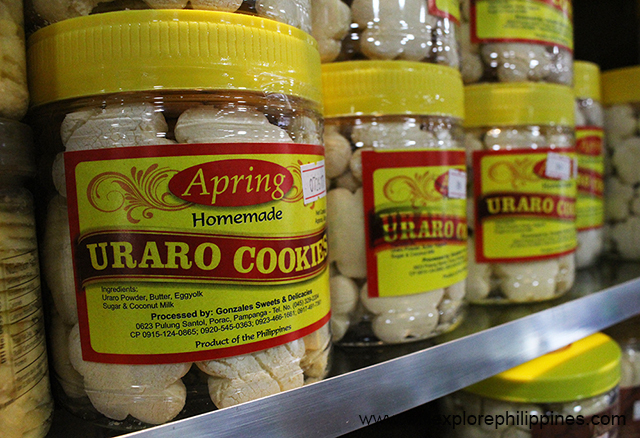 In 1972, Miss Anicia Ayson started this business that originally serves kapampangan dishes and snacks to cater the travellers who are shopping in Nepo Mart which is known to be a shopping center for imported products that time. 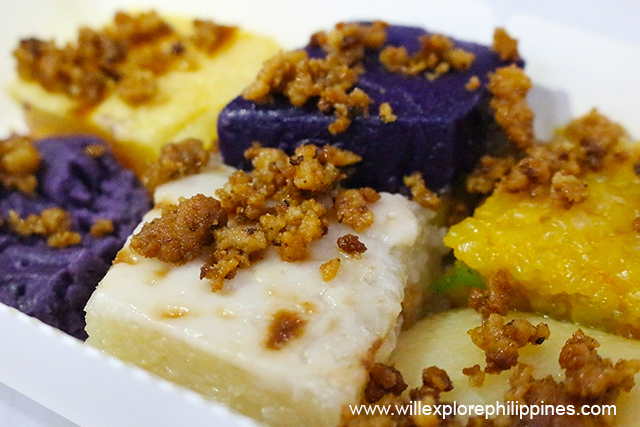 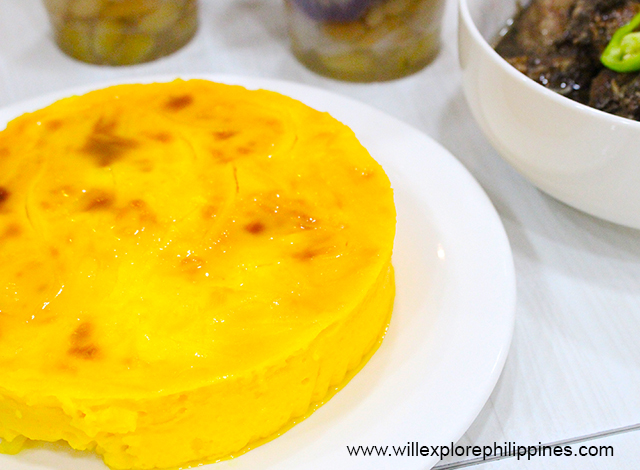 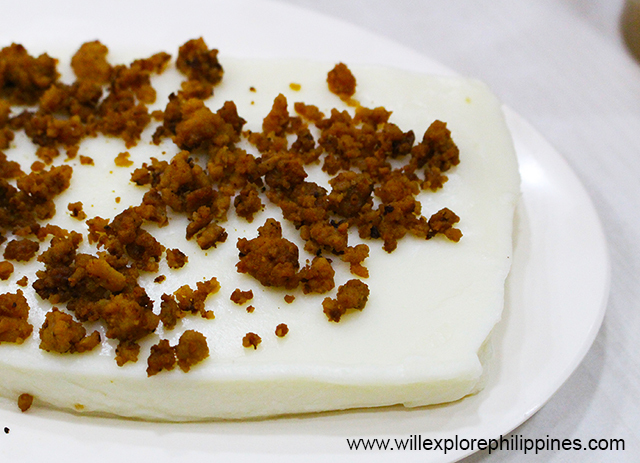 But as the time passes by, their native desserts are being patronized by their clients making them the Best in Pampango Kakanin. 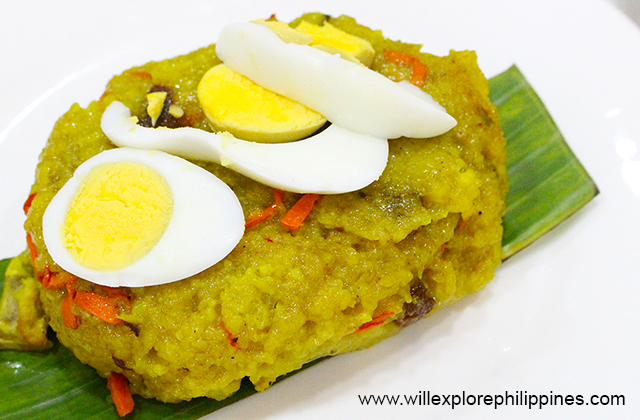 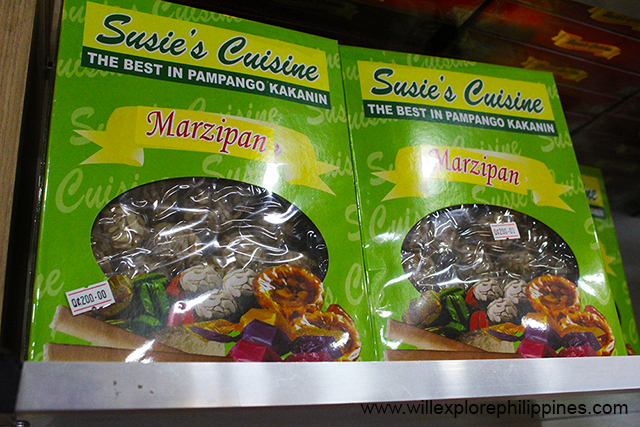 Susie’s Cuisine is named after his daughter Jesusa Ayson Yabut. 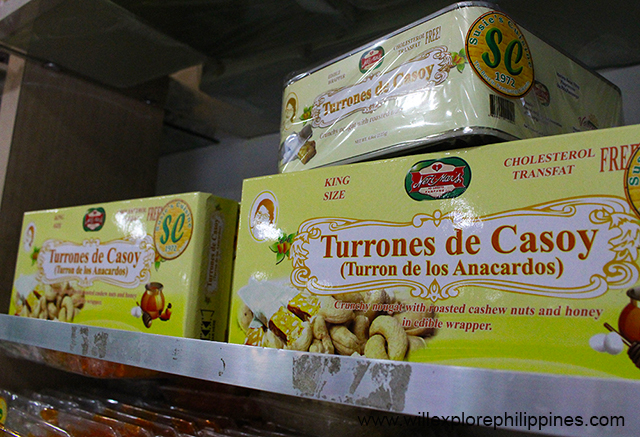 In 1991, Susie and her husband Glenn Yabut managed the business and continue to improve the products and services. 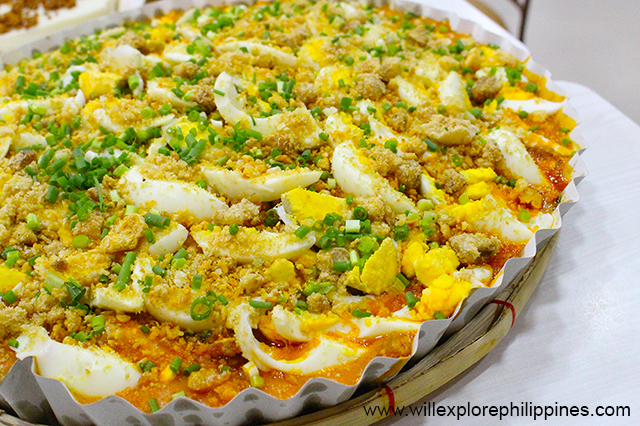 As of 2017, this home grown restaurant has 22 branches including their recent branch in Quezon City to cater the growing market in Metro Manila. 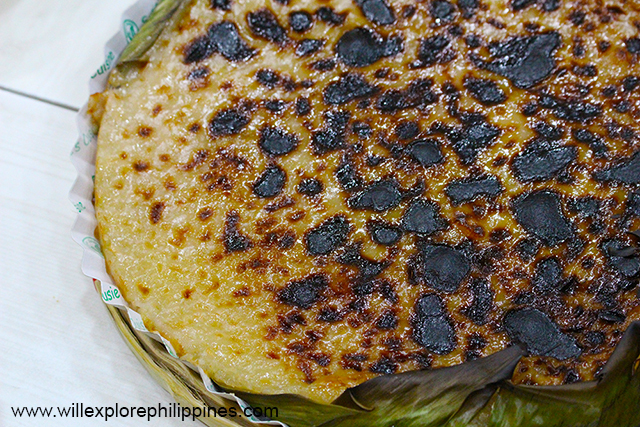 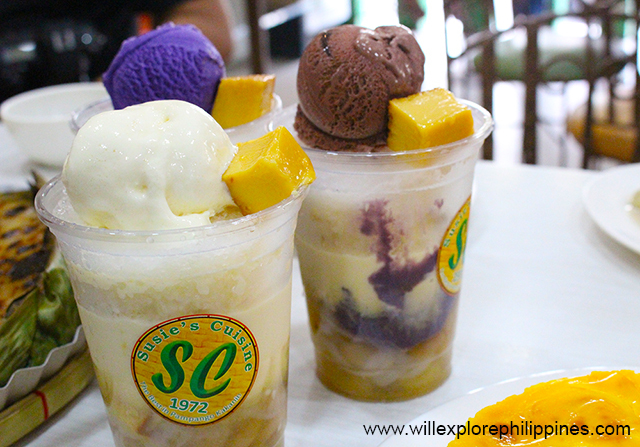 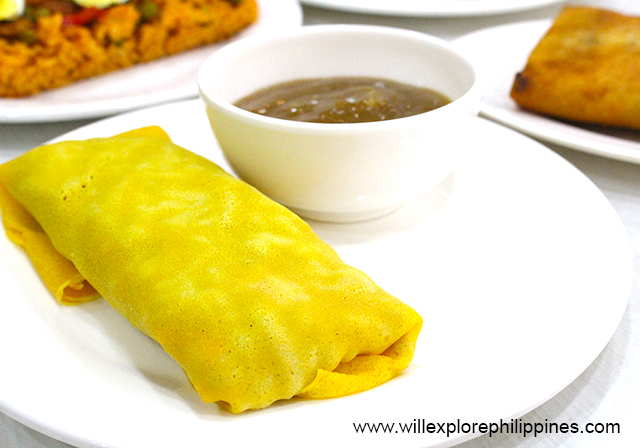 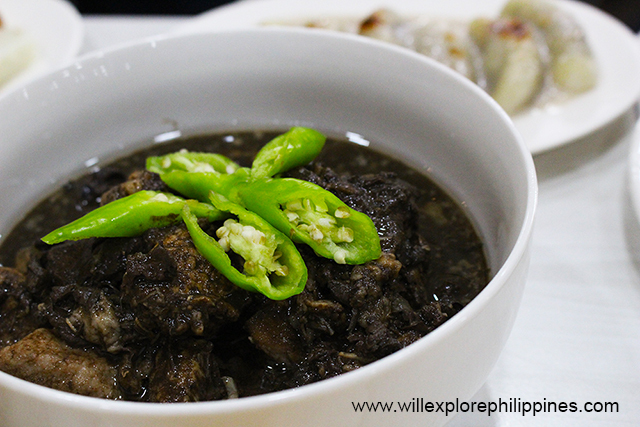 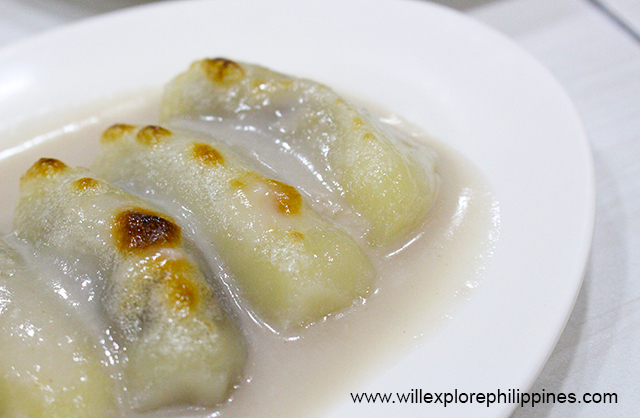 From a small carinderia to a household name and a must visit restaurant in Pampanga that has been featured to different television lifestyle shows, magazines and newspapers, Susie’s Cuisine is no doubt the best in Kapampangan kakainin.